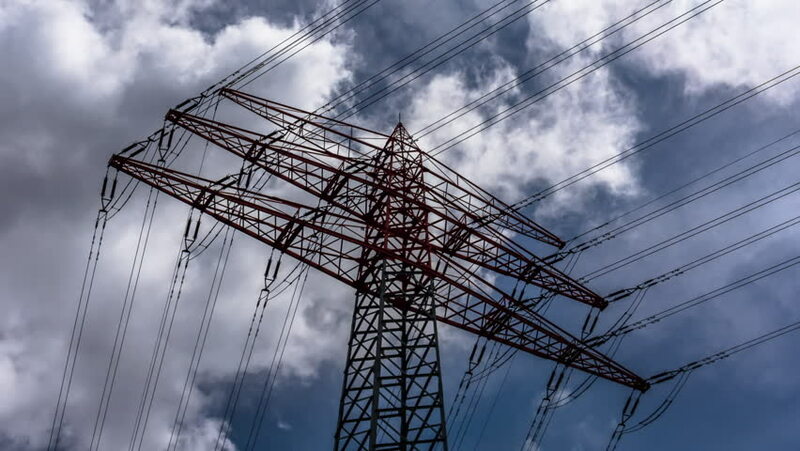 hd00:16Time-lapse of clouds blowing above electrical power lines. 4k00:26Electric support of high voltage power cables. Energy industry. Production, distribution and transmission of electricity. hd00:08Electrical pylon with grey timelapse clouds. Ontario, Canada.